Is this the PlayStation 4 that you want? The main direction of the electronics industry at the moment is smaller is better and the race to nothingness is truly on. 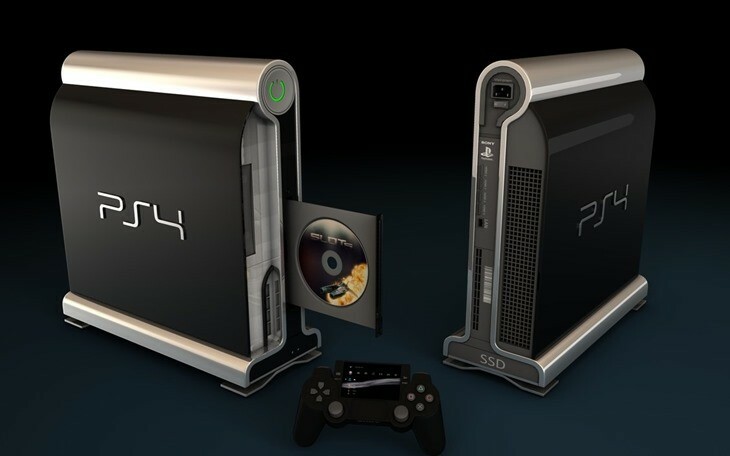 But ArtificialProduction from Deviant Art has a different view on what the PlayStation 4 should look like and I have to say I’m in love. Not only does the design grow on me but the added technology he/she has included is what really gets me. The touch pad on the new controller should add some decent weight to the toy like DualShock, the SSD drive would make boot up times instant and awesome and the ability to plug in an external SATA drive is a great touch. What is more surprising is that it is powered by an Intel chip. So what do you think, after your first reaction does the design also grow on your or would you prefer yet another sleek console instead of something so unique? Previous article This first official trailer for KNIGHTS OF BADASSDOM is exactly what thou needst!